LoveNokia | Latest News and Information about Nokia Mobile: Nokia to become the title sponsor of IPL team Kolkata Knight Riders again! Nokia to become the title sponsor of IPL team Kolkata Knight Riders again! Nokia was the official Title sponsor of the IPL team, Kolkata Knight Riders for 7 years starting from 2008. The sponsorship was ended in 2015 when Microsoft purchased the Nokia D&S business and decided not to continue the sponsorship deal. Since then the Chinese smartphone brand Gionee was named as the official sponsor for KKR for the term of 3 years. Just yesterday, Nokia Mobile India teased an image of a cricket glove with a message saying "Brace yourself! Something huge is coming. Keep a tab on our Insta Stories on April 1 to know more. Ready to #PlayUnited?". The glove also has the golden color which matches the KKR Jersey and Helmets and it looks like the glove is also carrying the KKR logo in the center. So, what could this be for? Will Nokia be sponsoring the IPL team Kolkata Knight Riders again? It looks like Nokia will be sponsoring the IPL team Kolkata Knight Riders again. 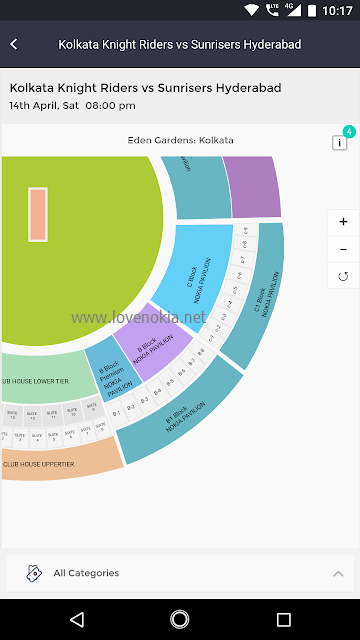 If you go to BookMyShow to book the match tickets of Kolkata Knight Rider matches that will be held in their home ground in Eden Gardens you will be surprised to find various stands in B-Block and C-Block named as Nokia Pavilion. Check the screenshot below. Also as per a report on Crictracker dated 19th March, Gionee has decided not to spend on sponsorships on this years IPL and so Kolkatta Knight Riders are in talks with their old sponsor i.e. Nokia to become their title sponsors again. 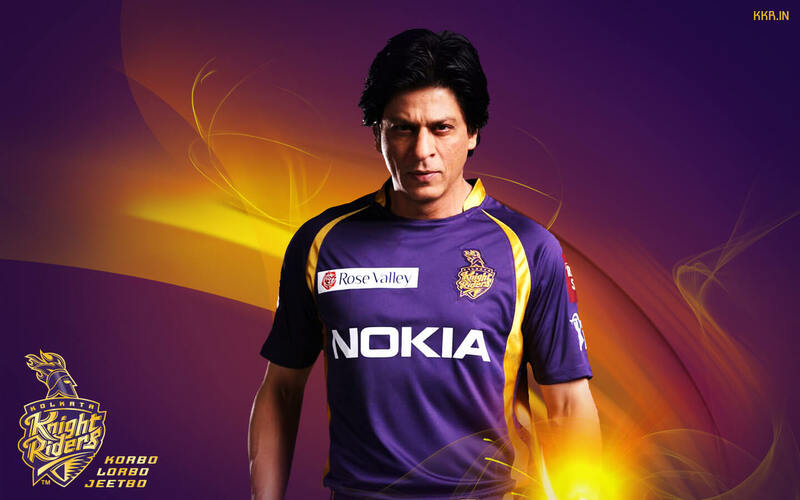 This means we will soon see the NOKIA logo return on the front of the Kolkata Knight Rider's Jersey as well. This could give a serious boost to Nokia Mobile in terms of marketing and help the brand get one step closer to achieving its targets in India which is a very important market.